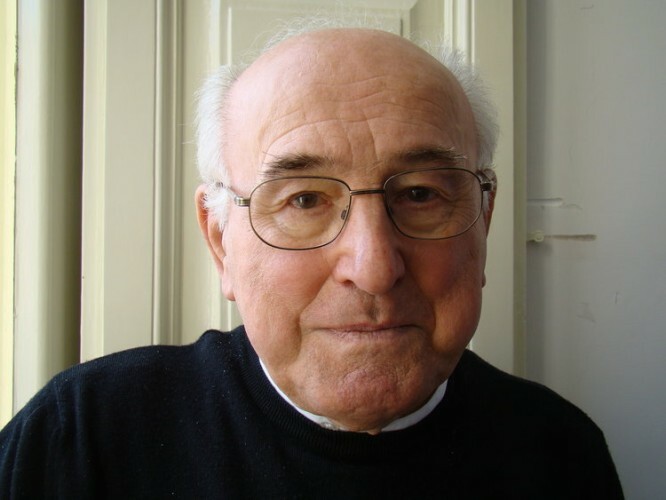 Among the new cardinals announced by Pope Benedict XVI for the November 24 consistory is a priest who is over 80 (and therefore not entitled to vote in a papal election), Monsignor Walter Brandmüller, former president of the Pontifical Committee for Historical Sciences. This cannot be seen as anything other than a papal approval for Mons. Brandmuller’s historical work. I have read his book “Lights and Shadows: Church History among faith, facts and legend”, and can highly recommend it. Perused some of the material in the book, sounds very interesting indeed. Have placed my order.